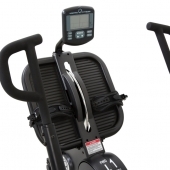 The new Inspire Fitness CR2.1 Cross Rower is here! 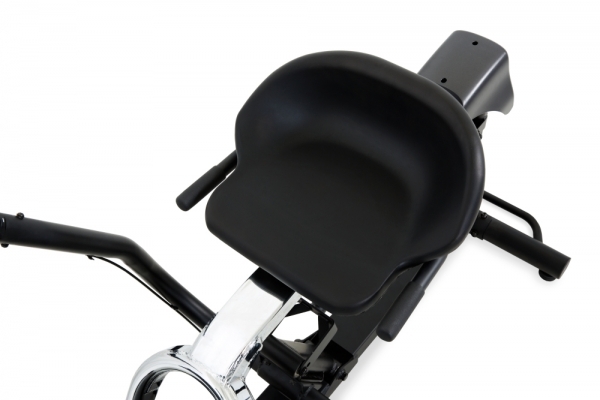 CYC IS THRILLED TO ANNOUNCE THE ARRIVAL OF THE NEW CR2.1 CROSS ROWER! IT’S IN STOCK NOW, RRP £1499.00, INCLUDING VAT AND DELIVERY. 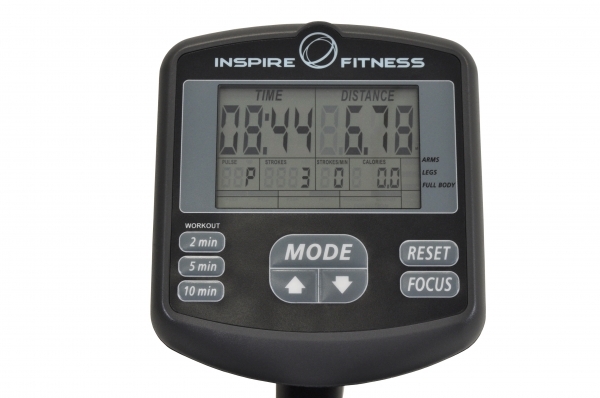 The Inspire CR2 is THE most revolutionary rower on the market today. 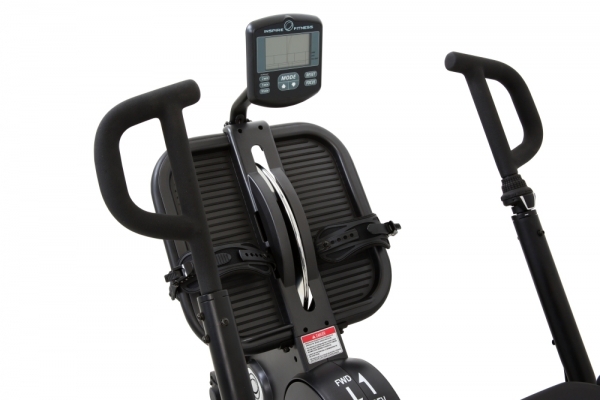 It is the only rower in the world to have push and pull resistance, and it just keeps getting better with the launch of the new, upgraded CR2.1. The CR2 generates resistance by friction, whereas the new CR2.1 offers magnetic resistance, making it the one of the smoothest and quietest rowers around. 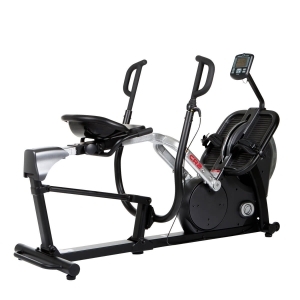 Its bi-directional resistance is uniquely designed to activate all the muscles of the body and kick start your metabolic furnace. No other piece of exercise equipment comes close to matching the full body, low impact, aerobic benefits of the Cross Row. 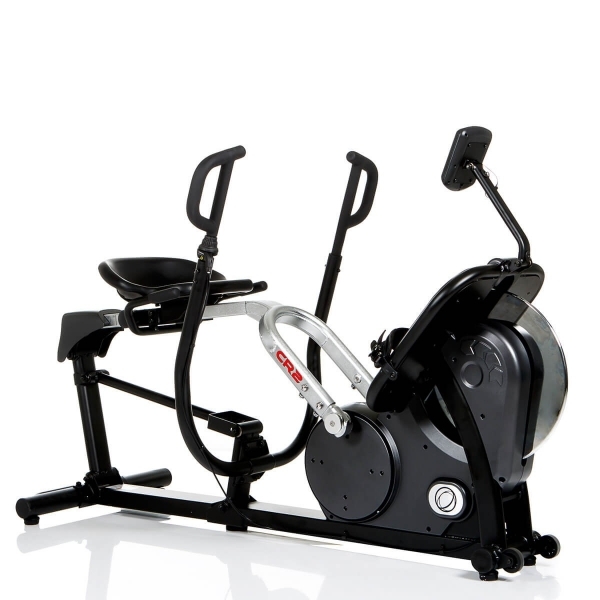 If you are looking to spend less time working out, while simultaneously burning more calories, look no further. 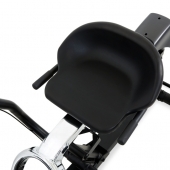 With the Cross Row, you'll be finishing your fat burning, full body workout while everyone else is still warming up. 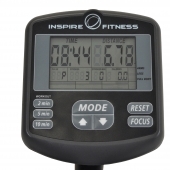 Don’t just get rowing, get INSPIRED!